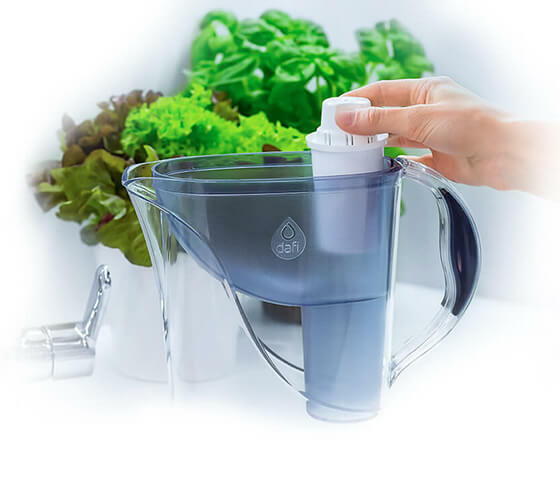 Homepage - Tap water filters, Dafi / Water filters – water filter jugs and vacuum containers DAFI. 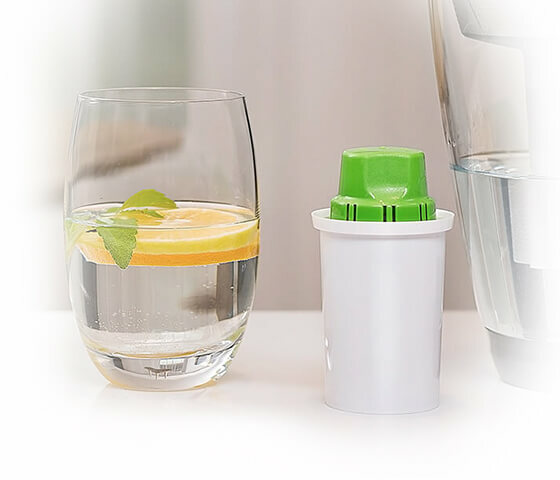 Designed to raise the pH level of tap water. 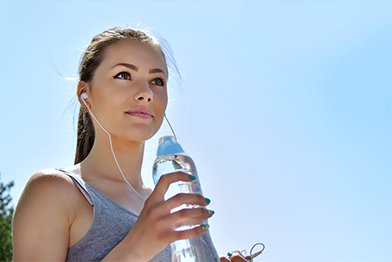 Water with a higher pH counteracts hyperacidity. 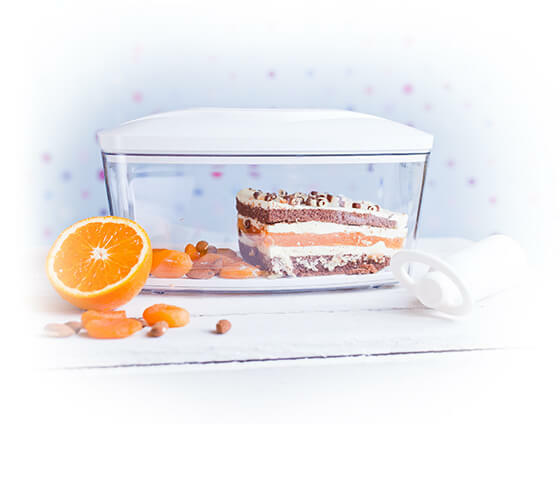 Designed to protect your food from loss of freshness and drying. 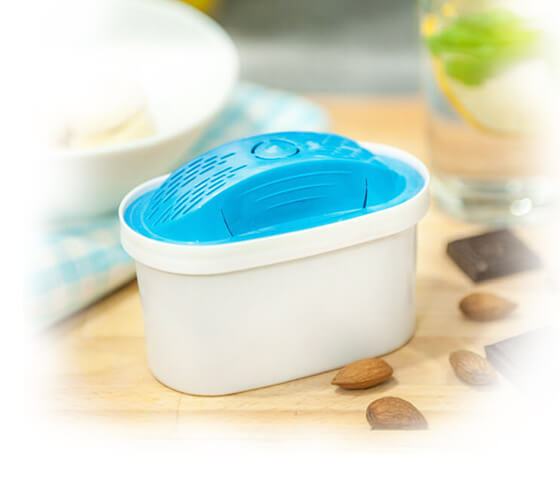 Reduces plastic bottle wastes and filters approx. 150-200 litres of water per month. 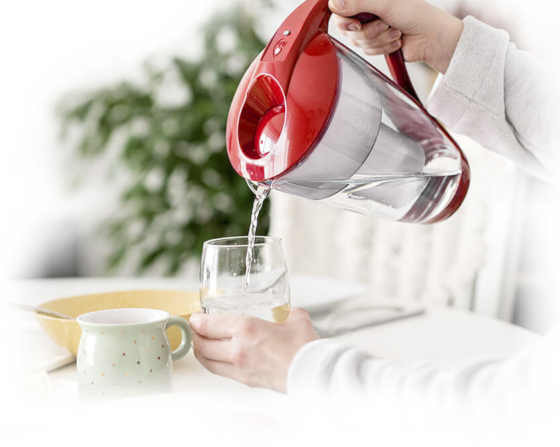 Quenches your thirst, brews tea, coffee and prepares meals for the whole family. 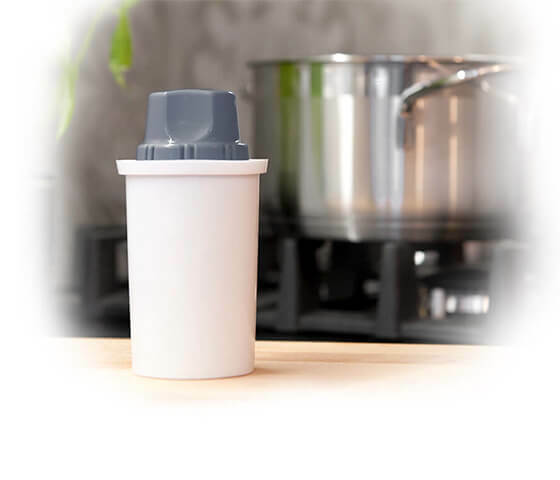 The jug fits most refrigerator doors and it is dishwasher safe (without the lid). 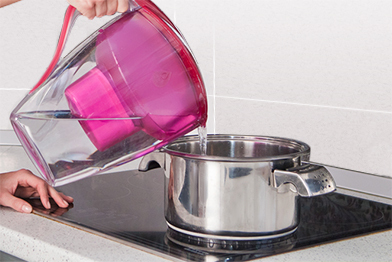 Softens the water and allows you to forget about the build up of scale inside the kettle, coffee maker and iron. 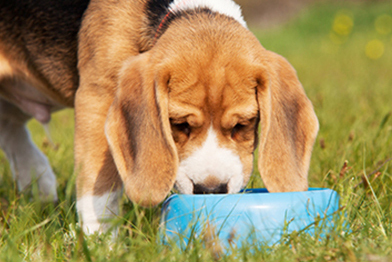 A litre of pure water costs 3 cents saving up to 300 Euro annually. 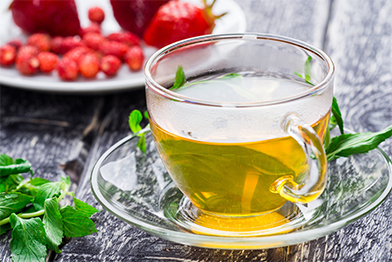 Different sources, the same taste! 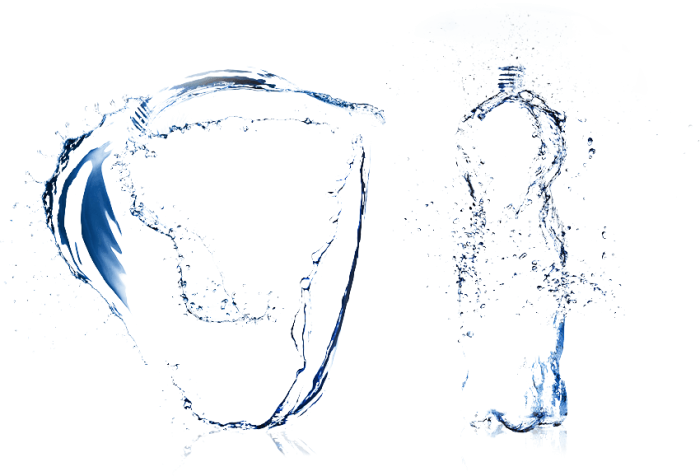 Tap water can be as good as one bought in the store. 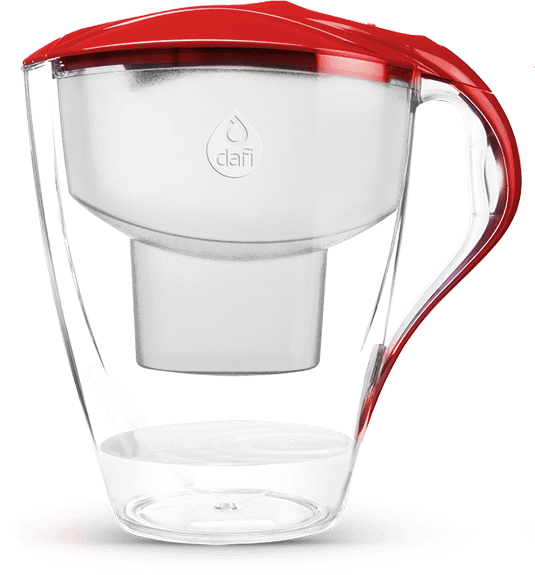 Reach for the Dafi filter jug, which makes tap water ideal for drinking and cooking. Each filter provides up to 200 litres of high quality water per month. 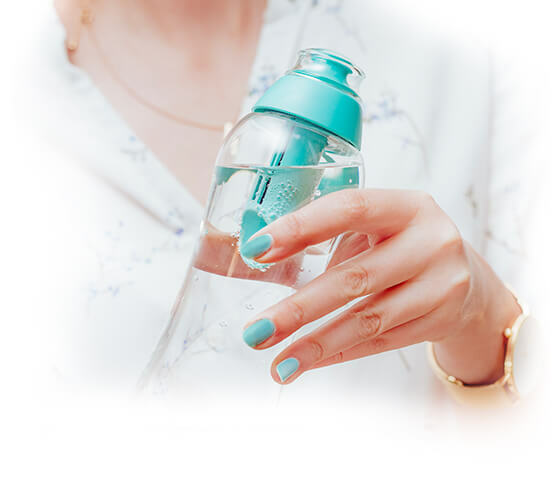 With Dafi you will save time, money and reduce the amount of plastic waste. 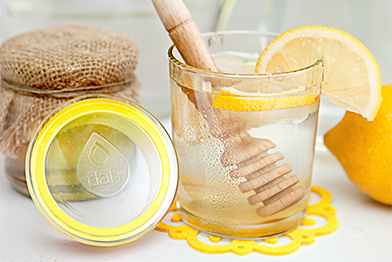 Open yourself to healthy and inexpensive water with Dafi water filters. 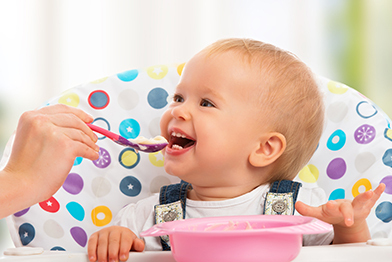 Check how much can you save with Dafi!